These all have the potential to be massive shows, especially given the support of Marvel with the latter two. 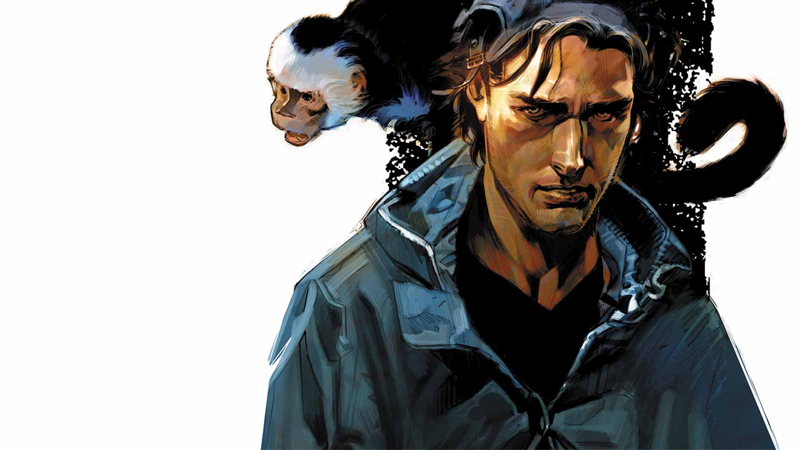 There had been rumblings around an X-Men based show for a while now (see here) but ‘Y:The Last Man’ should be a brilliant show when it gets off the ground too- so lets look at each of these in more detail. The plot for the book is as follows: On July 17, 2002, all living mammals with a Y chromosome — including embryos and sperm simultaneously die, with the exception of a young amateur escape artist named Yorick Brown and his Capuchin monkey, Ampersand. Many women die from disasters caused by the men’s deaths, such as plane crashes. Society is plunged into chaos as infrastructures collapse, and the surviving women everywhere try to cope with the loss of the men, and the belief that, barring a rapid, major scientific breakthrough or other extraordinary happening, humanity is doomed to extinction. The book delivers brilliantly on a main cast of characters and follows their journey- mainly Yorricks to try to find his finance in the mess and return his world to normal, however as you can envision along the way he meets all sorts of gangs, groups and government agencies after him to discover how he is the last remaining Man. This would make compelling television for sure as it has some great set pieces some amazing action but above all is an absolutely brilliant story that engages you and draws you in from the beginning. The first Marvel project could be exciting- as it appears its going to be done as a period piece with superpowers and espionage, yes that sounds awesome weird! 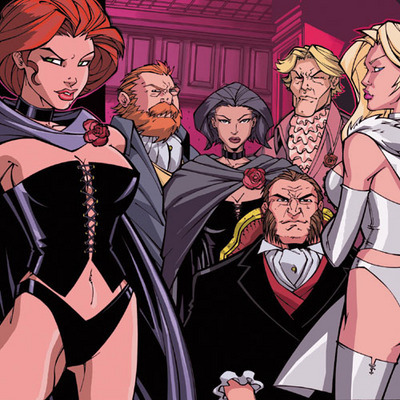 It should give us some amazing characters in Sebastian Shaw, Emma Frost, Donald Pierce and hopefully Selene with their unique power sets and power struggle to secretly take oer the world. This could be a good show, I’m expecting it to have a limited run similar to Agent Carter with maybe 8episodes in the first season but this could be a great way to set out a path for a true X-Men television show if we get even a glimpse of Charles Xavier and Magneto as cameos. 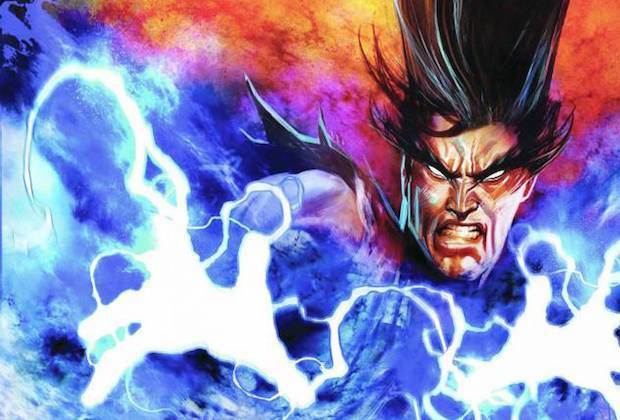 FX is taking the more mature and potentially crazy of the two Marvel shows in the Form of Legion, who is a very powerful mutant and son of Charles Xavier with a host of mental health problems and a list of corpses as long as sentinel. This has the potential to be amazing, given Legions power spectrum and the host of situations they could create or at least make us think have been created- playing of Legions mental health. This should also lead to the introduction of other mutants from the comic book world that we may not see in the main stream titles/shows. I’m excited for this to be sure, but I hope it’s handled well.